We take pride in what we do at PetsWell Pantry. 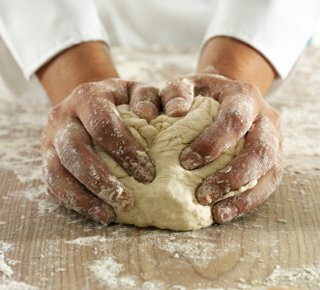 We handcraft our fresh pet products in a restaurant-grade kitchen and carefully select fresh, organic ingredients. We also keep the health and safety of our pets in mind. Thus, we have done extensive research to ensure that only the finest ingredients and healthiest manufacturing processes are used in our kitchen. We use 100 percent all-natural, human-grade protein and carefully selected fresh, organic produce, which is both suitable for human consumption and has been tested on humans! We use a variety of fresh herbs, fruits, and vegetables, which have been a longstanding part of the human diet. In fact, some of them are considered superfoods! One such example would be organic kale. It contains more iron than beef, more calcium than milk, and more vitamin C than spinach, as well as having anti-inflammatory properties. Another great example is raw organic honey. Due to its healing properties, honey has been used for centuries and is well known for alleviating allergies. It can also be used as a natural preservative and is considered the only food substance which cannot go bad. Some time ago, a group of archaeologists found jars of honey which were over 3,000 years old—and it was still good! One of the fruits which you will find in our food is organic bananas. They are popular not only for their lovely flavor, but also because they are packed with potassium, fiber, and vitamin B6. The same applies to organic blueberries. In ancient times, people used them to reverse macular degeneration, and they are high in antioxidants. You may be pleasantly surprised to find organic rosemary in our products. Rosemary has been widely used as a natural preservative and has powerful antibacterial, antifungal, antiviral, and cancer-fighting properties. We use organic parsley, which serves as both a powerful internal deodorant and a liver-cleansing herb. Let’s not forget about organic cinnamon, which not only tastes nice, but also promotes healthy blood sugar levels. You will recognize some popular vegetables amongst the superfoods found in our products. One such example is organic carrots. An incredible source of lutein, they are good for the eyes and skin. Organic green beans are very rich in vitamins A, C, and K, as well as iron and potassium. 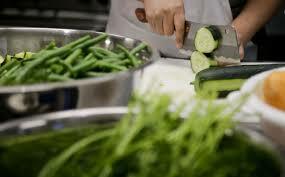 Our healthy ingredient list continues, including organic zucchini, a powerful source of antioxidants. It also has anti-inflammatory properties and reduces the chance of colon cancer. 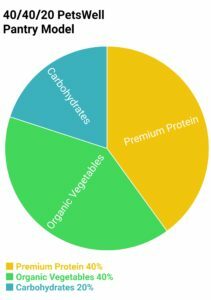 If you are impressed with our ingredients thus far, it will come as no surprise that we also use organic brown rice, which not only contains protein and fiber, but is also an incredible source of gluten-free carbohydrates. Organic olive oil also appears. It promotes a healthy heart and is a powerful source of Omega 3. Another impressive ingredient is Himalayan sea salt, which is not only well known for its purity, but also contains all minerals and trace minerals necessary for healthy living. 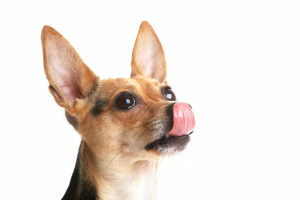 To complement our amazing list of superfoods, we’ve included a pet favorite: unsweetened organic peanut butter. 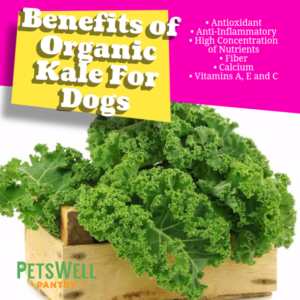 A great source of protein and Omega 3’s—and pets love it! These are only a few of the superfood that we are very proud to use! We do not add fillers (such as corn and wheat) to our food. Instead, we only include 100 percent natural and organic ingredients, and we use a 40-40-20 model. The image below clearly illustrates the quality of ingredients used and there are no toxic fillers included. 40 percent all-natural, premium, human-grade protein, 40 percent USDA certified organic vegetables, and 20 percent organic human-grade grain or carbohydrate. 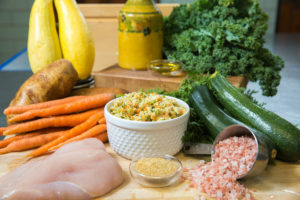 Healthy examples​ include brown rice, quinoa, potatoes or sweet potatoes.